A self-confessed bingo addict had lady luck on her side when she scooped a cool £20,000 while playing in Herne Bay. 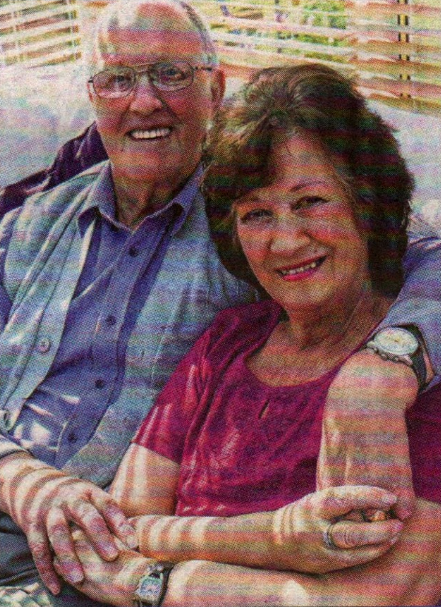 Great-grandmother Heather Taylor, 72, has been a regular visitor to the Connaught Bingo Club on the seafront for the past 15 years, alongside her husband Eric. She bagged the big win while taking part in a national game on a machine inside – and was presented with the cheque yesterday. “When it happened I couldn’t believe it. It was as though I didn’t even know my own numbers because I was so gobsmacked It happened so quickly. I put my pound coin into the machine for the national game, and every number just kept coming up. I couldn’t believe they were my numbers I had pressed.